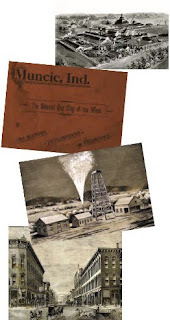 The Historic Muncie Souvenir Booklets digital collection provides students, historians, and other researchers with a glimpse of Muncie during the Gas Boom of the late 1800s. When abundant pockets of natural gas were discovered in Muncie in the 1870s, the quiet farming community of 7,000 people began to develop overnight. Real estate values soared and manufacturers began to set up shop, lured by the promise of cheap energy. Muncie’s reign as the “Magic City,” or the “El Dorado of the West,” had begun. 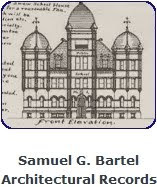 The six books that comprise the Muncie Historic Souvenir Booklets Collection document this era through the view of various Muncie advocates, including the Dynamo Club, the Muncie Commercial Club, and the Central Indiana Gas Company. These promotional materials, designed to entice other manufacturers and businesses to relocate to Muncie, tout the city’s fine parks, shady streets, friendly citizens, and astonishingly rapid growth. Students and historians interested in Muncie and the Indiana Gas Boom can review these accounts of the growth and decline of natural gas in Indiana. As a testament to the “limitless” supply of gas, pillars of flame were kept burning for years. Today’s natural gas experts have estimated that as much as 90% of the supply was wasted by these flambeaux. In less than 20 years, the supply of gas was depleted. 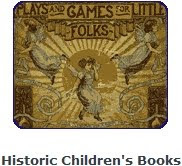 These booklets also provide a rich source of photographs and illustrations of Muncie from the 1890s through the 1920s. Images include prominent Muncie homes, parks, the Eastern Indiana Normal School, and the Ball Brothers Glass Manufacturing Business. American Almanacs digital collection consists of representative samples from almanacs published in the United States primarily during the 18th century. Historic Children’s Books digital collection contains 131 monographs published during the 19th and 20th centuries for youth. 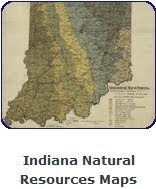 Indiana Natural Resources Maps digital collection has maps depicting natural gas, coal, and petroleum deposits as well as locations of stone quarries, pipelines, and wells from the 1880s to the early 1900s. The Ball State University Student Art digital collection includes images, videos, and electronic art created by Ball State University students. The collection continues to grow as new exhibitions are photographed on campus. 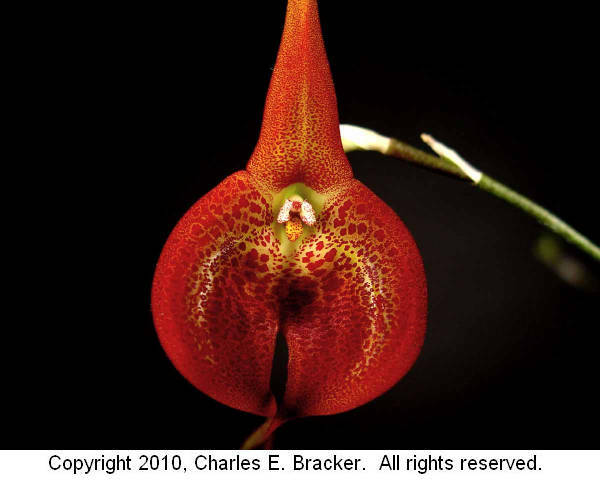 The Charles E. Bracker Orchid Photographs digital collection features photographs taken by Dr. Charles E. Bracker, professor of botany and plant pathology at Purdue University from 1964 to 1999. 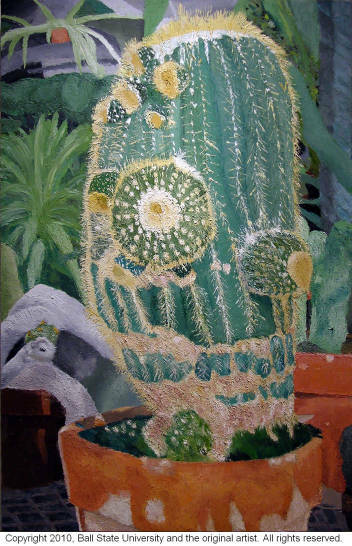 His late wife, Anri Bracker, cultivated orchids as a hobby. Dr. Bracker took nearly 30,000 digital photographs of orchids, a selection of which are featured in this digital collection. Prints of many of the photographs, along with the entire collection of digital images were donated by Dr. Bracker to Archives and Special Collections of the Ball State University Libraries in 2009. Delaware County Aerial Plat Maps. http://libx.bsu.edu/cdm4/collection.php?CISOROOT=/DelPltMps This collection, our 2009-10 LSTA grant project, contains aerial plat maps received from the Delaware County Auditor’s Office, created in the 1970s to track divisions and combinations of properties in Albany, Daleville, Eaton, Gaston, Muncie, Selma, and Yorktown. 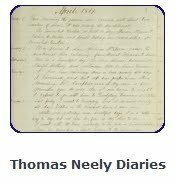 Thomas Neely Diaries. http://libx.bsu.edu/cdm4/collection.php?CISOROOT=/NlyThmsDiar This collection consists of digital copies of five volumes of diaries kept by Delaware County pioneer Thomas Neely (if you drive on or cross Neely Road on the BSU campus, you may recognize the name) from 1867 through 1901. 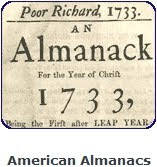 These diaries are just the first in series of a digital diaries collection that will be developed in the DMR. 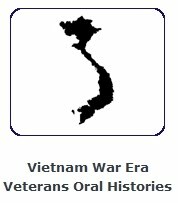 Vietnam Era Veterans Oral Histories. http://libx.bsu.edu/cdm4/collection.php?CISOROOT=/VtnmOrHis. This collection consists of video interviews conducted by students in Professor Michael Doyle’s Ball State University History 499 Oral History Workshop class in Fall 2009. The videos are available now; the students are currently transcribing the interviews, and searchable transcripts will be made available as soon as they are ready. 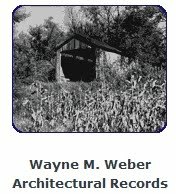 Wayne M. Weber Architectural Records. http://libx.bsu.edu/cdm4/collection.php?CISOROOT=/WMWbrArch. This collection from the Ball State University Drawings and Documents Archive includes photographs and drawings of Indiana covered bridges from Weber’s nearly 30 years (1940s – 1970s) photographing, documenting, and preserving these colorful structures. Weber was an accomplished architect and architectural photographer.